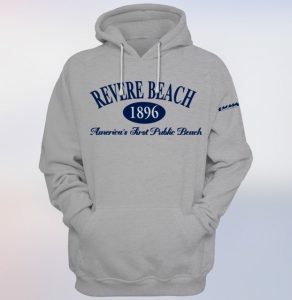 Turn the sandy sidewalks into a coastal runway with new Revere Beach apparel! We’re announcing our line of reliable, fashionable, and locally made clothing apparel that’s perfect for all seasons, on and off the beach. 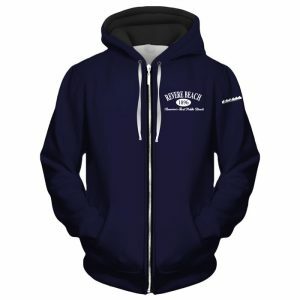 Represent America’s first public beach with pride in hats, hoodies, zip ups, and tee shirts, with multiple color options and designs. There’s nothing worse than showing up to the beach unprepared. Blinding sun, chilling wind, or wet clothes can ruin a trip. That’s where we come in. 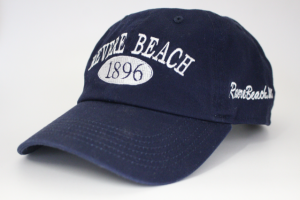 Our new baseball cap comes in blue or grey and has an adjustable strap in the back to fit most head sizes. Their versatility makes them ideal for sunny days, colder days, or bad hair days. The 1896 establishment date is displayed proudly, showing it’s wearer is not only fashion forward, but grounded in our local history and tradition. As the fall approaches, warm beach days will become fewer and fewer. 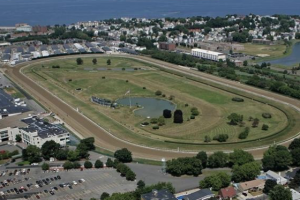 However fall can be one of the best times to visit Revere Beach. 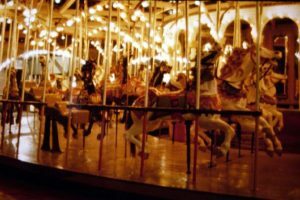 Crowds are gone, the air is crisp, and New England fall is settling in. Just don’t forget a jacket! Our new hoodies and zip up sweatshirts are cozy and comfortable. In navy blue and classic grey, these unisex jackets come in sizes ranging from small to XXL. These are sure to become one of your go-to fall jackets, perfect for curling up on the couch or hitting the town. Grab one for the whole family before they’re gone! And finally, the classic. 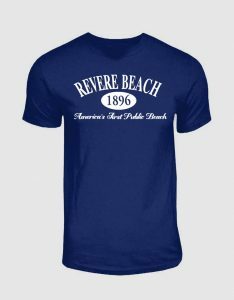 A classic fit for the classic beach, it’s the Revere Beach Tee Shirt. With navy blue and white options, a soft cotton blend, and breathable material, this closet addition is sure to make your other beach shirts jealous. A memento to all of your adventures spent on the strip and on the sand, our new tee shirt makes a great gift or souvenir. 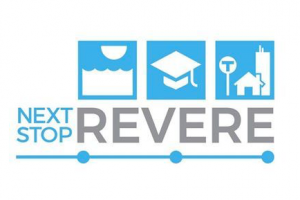 Shop our online store for new Revere Beach apparel today and keep an eye out for new items as we grow our site. Multiple colors and sizes are available for you and loved ones. 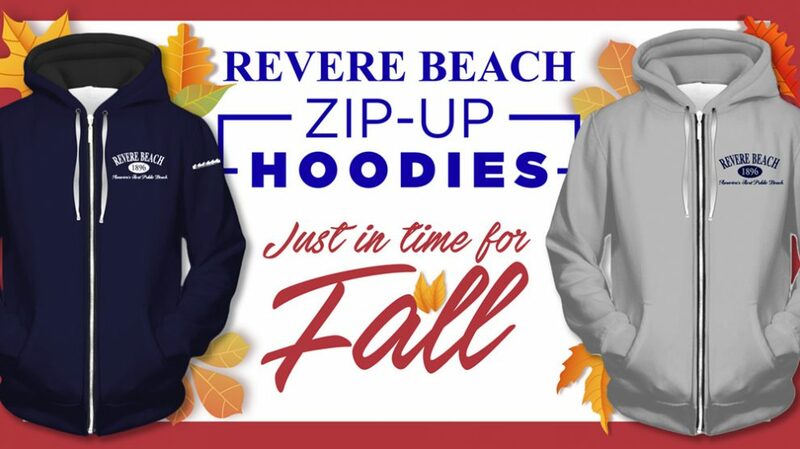 Represent our dynamic community with pride and style, remembering that while there are many public beaches to travel to today, Revere’s will always be the first.